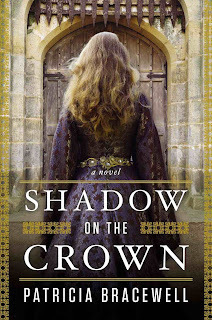 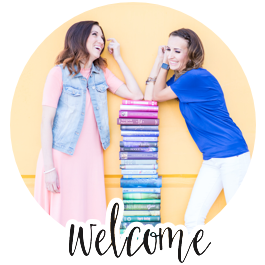 This month at Delicious Reads we are reading Shadow on the Crown by Patricia Bracewell. 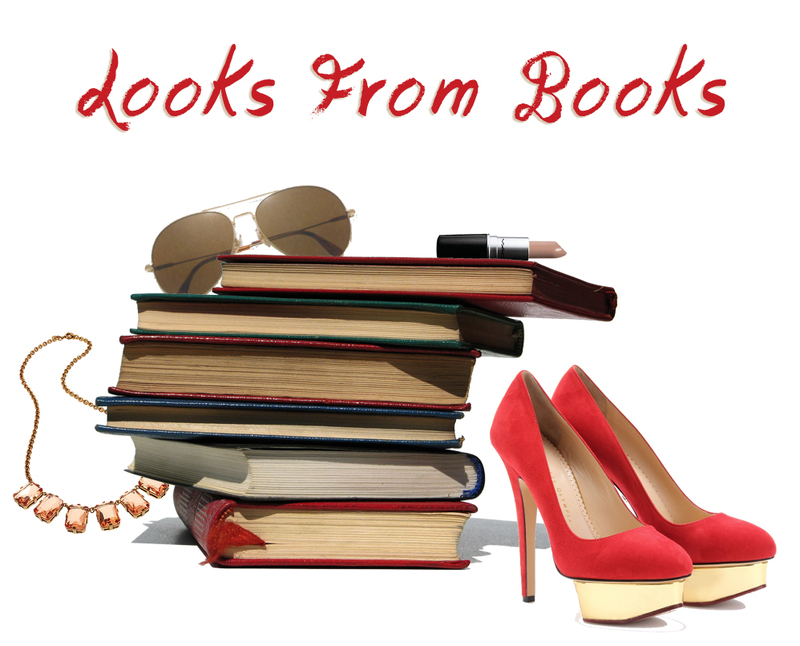 This historical fiction novel revolves around the life of a young 11th century queen and her journey into an arranged marriage to an older king, finding her place in this new kingdom and her forbidden love story. 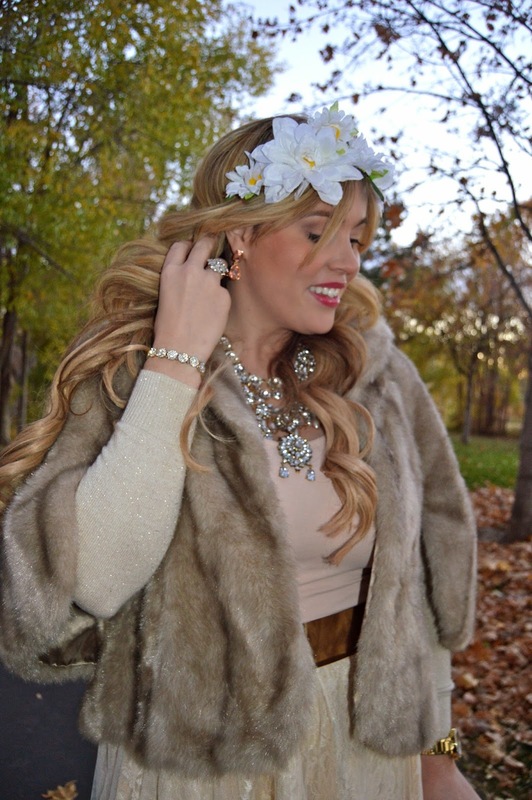 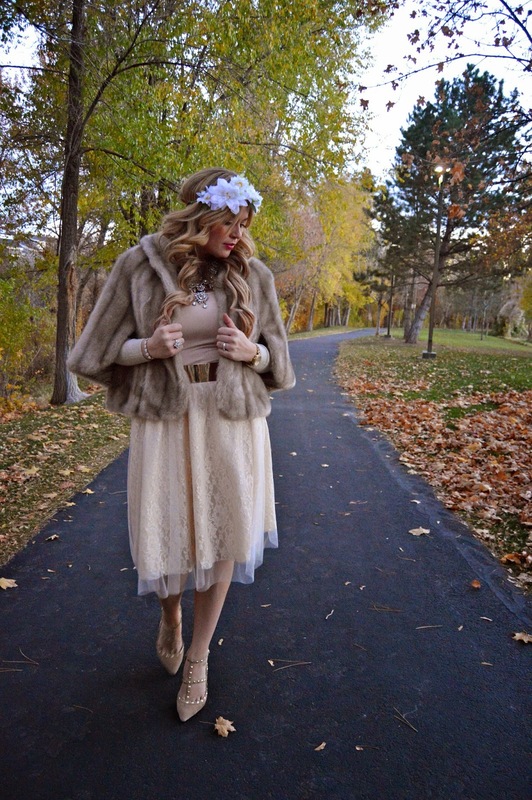 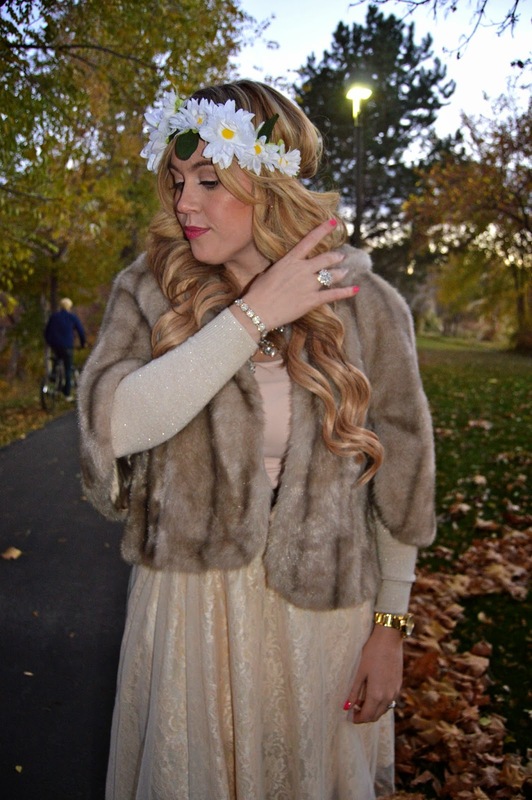 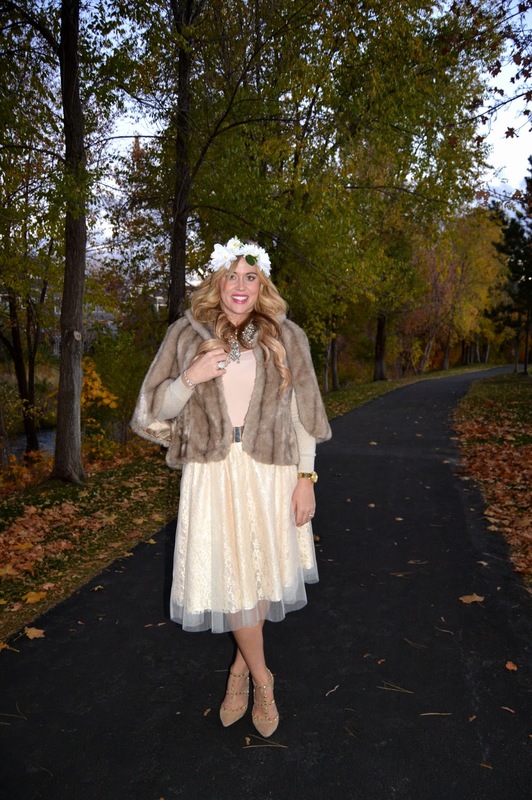 I decided to create a modern day royalty look using a faux fur shrug and tulle and lace midi skirt. Then I layered a statement ring, floral crown, studded gold heels and over the top necklace layering for some crowned jewelry level glam.